I am a pianist and singer/songwriter based in Nashville, TN. I love to perform and create all kinds of art including interior design work, knitting, drawing, photography, and web design. I hope to connect with many like-minded individuals. On this day, November 26, here in America, we celebrate Thanksgiving. It is a special, national holiday in which we all take the time to embrace all that we have for which we are thankful. 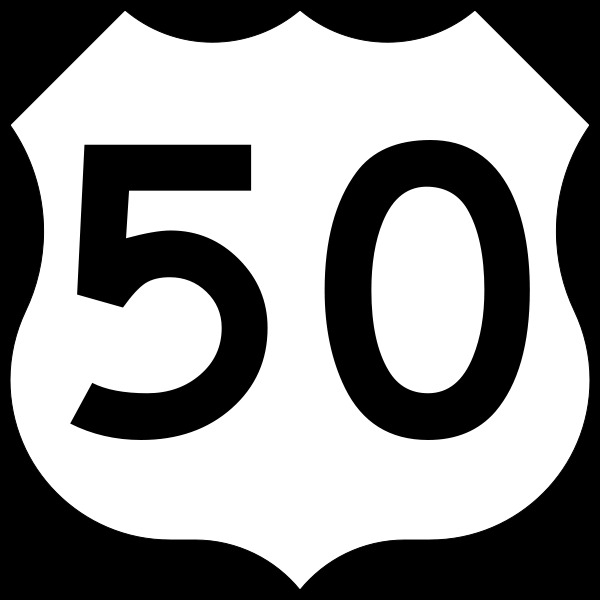 Here is a list (which could be much longer) of 50 odds and ends in my life for which I am HUGELY grateful . . . .
50. This blog where pianos roam . . . I thought maybe it's time to share a little bit. So here goes. Sushi and I haven't clicked yet. See the thing I like about sushi is the whole thing that it's Japanese not that it's nice. I love Japan and I really want to love sushi. I had sushi only once and it was in this new sushi place near where I live. I went with my girlfriend and she had sushi before so she was telling what's nice and what's not. I looked at the menu and most of the sushi on the menu was tuna. I don't about other places as I said this was my first time eating sushi but on this menu there was loads of tuna. Well I don't like tuna but I said I'll give it go and try it. I took the first roll, we got the rainbow rolls. I nearly got sick. I took the tissue when my girlfriend wasn't looking and put the half chewed sushi roll in the tissue. It was not nice at all. But the good thing about that experience in the sushi place was that I got green tea. And me I never had green tea didn't even know what it taste like. I took my first sip and I fell in love with green tea. It was just amazing. After that day I would drink green tea everyday and still today I drink green tea. It's one of my favourite drinks. But I'm not giving up on sushi I will love it. I want to love it.